One thing I love best about my Mr. is his encouragement I always cultivate my passions. In a previous post I shared my love of film and how amazing it is to enjoy cinema in our dedicated home theater, especially with our Punkn’. But, oh, how I would love once in a while to watch more than the latest Tinkerbell adventure (which by the way are awesome)—something shall we say, a little more offbeat? My answer is Film Club 3.0, a local community of fellow cinema fans for the indie and foreign films that make all proud nerds stand up and shout Hell Yeah! Ahh, my kindreds! 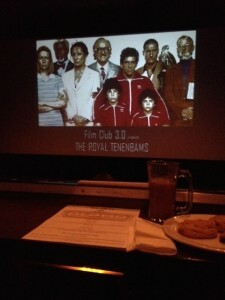 Movies featured at Film Club 3.0 are shown at our local Alamo Drafthouse in Winchester, VA. 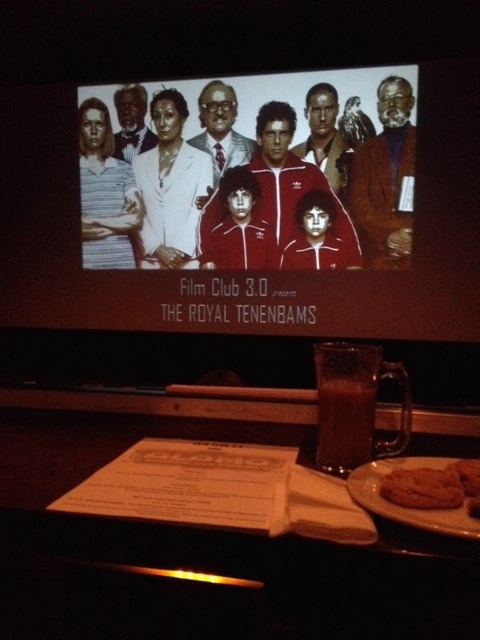 This week I had a double dip of Wes Anderson—The Royal Tennenbaums and an early release of The Grand Budapest Hotel. I’ve been to three screenings this month, and I’m hooked. My Mr. has sat patiently through all the 1940s B & W films, a post war Yasujiro Ozu classic, and more indie flicks than he would care to admit. But there is something about enjoying the cinema experience with kindreds who just get it about passion for film. Who knows how many are introverts like me, who love the camaraderie, without the high octane chit chat of other social gatherings. 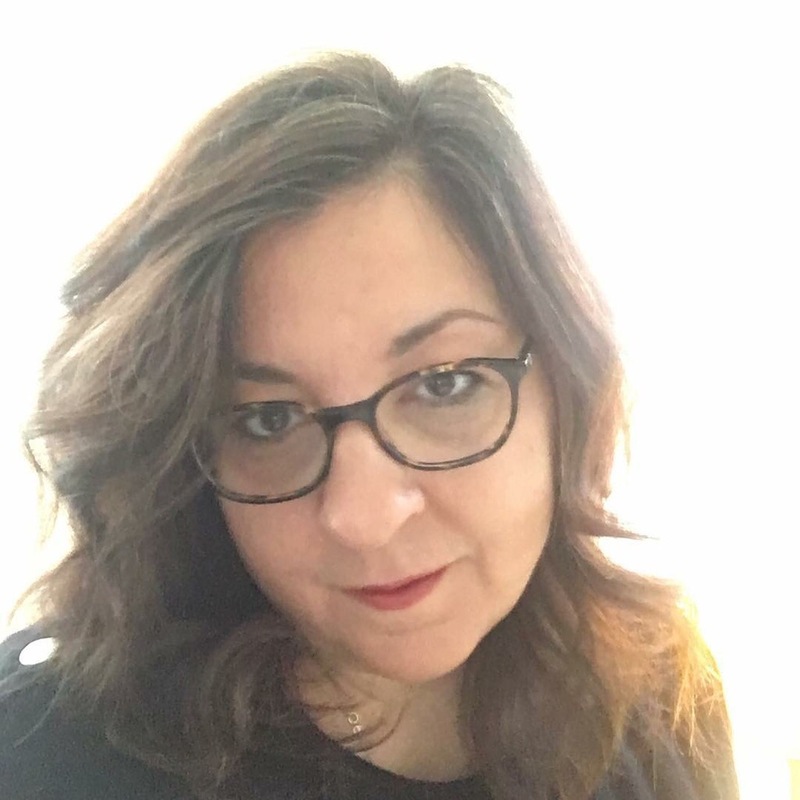 We love, I mean LOVE film, and enjoying film in each others company is wonderful, making a connection that could lead to a deep friendship— is divine. If you would like to delve deeper into film, seek out your local theater that plays indie films and try out one you might not have watched. Here is a video created by Jonathon Keogh, based on Steven Jay Schneider’s incredible book series, 1001 Movies You Must See Before You Die. If you were stranded on a deserted island and had battery power on your laptop to watch just four movies, what would they be?